Hi, Glamazons! I just want to share my My Skin Origins journey with you. I've always been nonchalant about skincare but after all the testimonies I've heard from the loyal users of My Skin, my curiosity was piqued and I decided to give their products and services a go. I started using My Skin products on December of 2016. The first product I ever tried was their Organics Kojic Plus Soap which was actually recommended to me by Nana (who has been with us for more than 25 years) because I gave her one of the soaps I got during our acquaintance party. She told me it cleared up her pimples and lightened her discolorations so I tried it and was surprised that I felt no stinging sensation and experienced no sun sensitivity afterwards. After getting more reviews about their products from DBS users, I later switched to Pino Tropika for my body and Pore No More for my face because I wanted the squeaky clean feel for my body soap and pore refining/ pore tightening for my facial soap. I can honestly say that my skin has improved a lot after using these products. I feel a lot more confident about going bare faced. I've been given the chance to sample some of their products and services and so far, I've been enjoying my My Skin Origins Journey. I also appreciate Ms. Jen and her staff's work ethic. They know their products and services well and they are so professional. I've already written about my facial experience and it really changed how I felt about the whole process. In the past, I've had painful ones and they often left my skin flaky with my face appearing red and irritated after the procedure. I really didn't see facials as pampering sessions but painful ones where I had to clear my schedule because I was nowhere near presentable afterwards and my face often felt bruised. The Diamond Microdermabrasion really made a big difference. I highly recommend it to anyone who wants to get smooth, and glowing skin without the pain or redness. I also tried their Lipo Cavitation which uses an ultrasound device to destroy fat cells. It involves running and pressing the device against the targeted area to get rid of the fat in the area. The results are instant, with a before and after measurement showing you exactly how much you've lost after the session. I had the procedure done on my arms and abdominal area and lost at least 2 cms per area. I would advise you to manage your expectations regarding this procedure because you will also need to make adjustments in your diet and exercise if you can. The therapists will tell you that the results will vary depending on the lifestyle changes you are willing to make. I am impressed with the results and would recommend it to anyone who wants to lose fat in targeted areas. 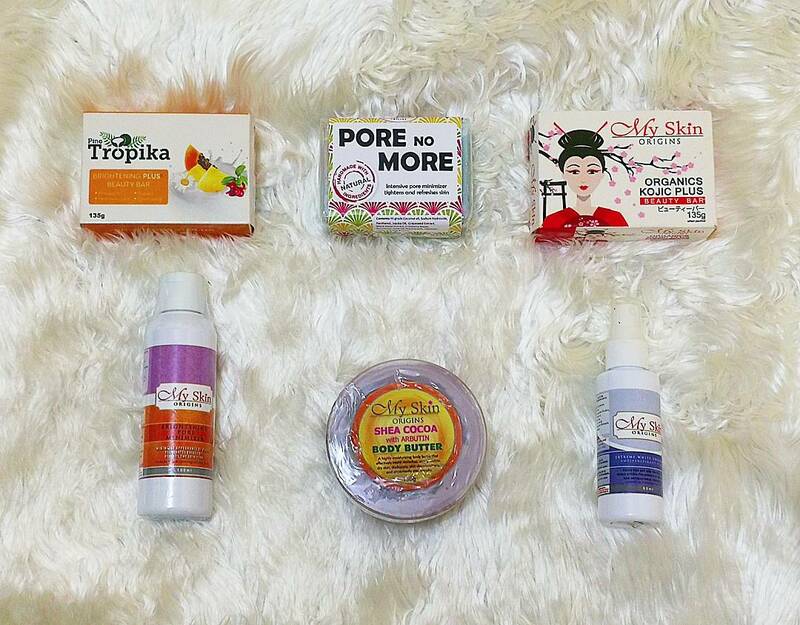 Among their products, I am crazy about their Pore No More Soap, Pore Minimizing Toner, Pino Tropika, Extreme Whitening Underarm Spray, and their Shea Cocoa with Arbutin Body Butter. I plan to feature each of the products I've tried for at least a month on my next post to share my experience with them. 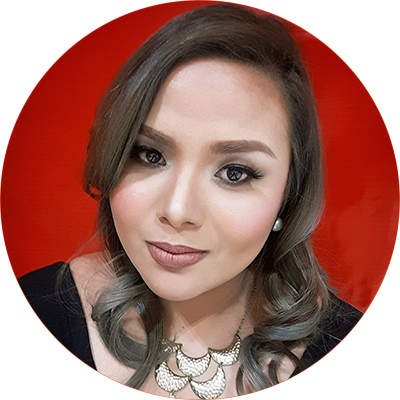 Generally speaking, I am surprised at how much my skin has improved with their products and I am also happy to have finally found a proudly Pinoy company that offers quality products and services. I have never stuck to a single skincare brand for as long as I have with My Skin Origins. The soaps and the after bath regimen is so easy to do and the results so encouraging. Curious about any My Skin product or procedure? Comment down below so I can try them or review them for you.